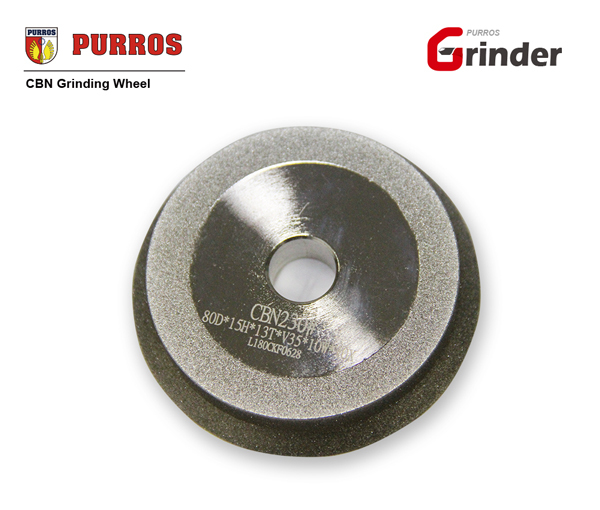 High Quality SDC Diamond Drill Grinding Wheel Attachment, CBN Grinding Wheel Manufacturer & Supplier - Purros Machinery Co.,Ltd. 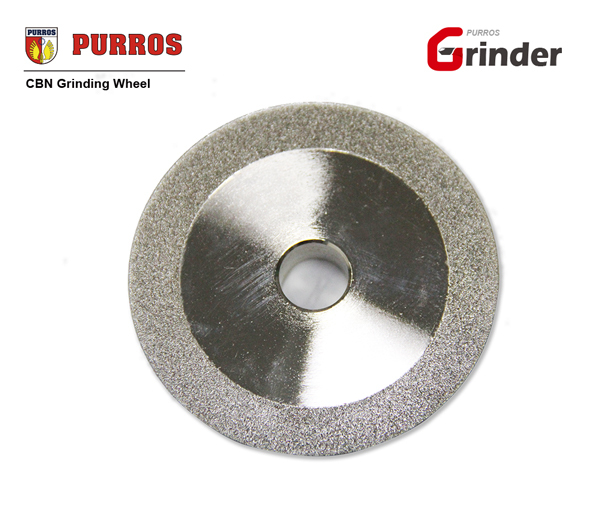 Buy cheap and high-quality drill grinding wheels attachment (SDC/CBN) from Purros Machinery. The grinding wheel specifications are SDC for carbide materials, and CBN for HSS materials. We offer grinding wheels in various shapes, which such as straight cup shaped, cup shaped grinding wheel.